With hypnotherapy, life can be easier than you ever thought possible. Are you looking for change that will improve your life so you feel calm, peaceful and confident? Your subconscious mind can receive or reveal the answers you need to make positive change and improve your life. Hypnotherapy is the quickest, most effective way to achieve success, and hypnosis is completely safe. 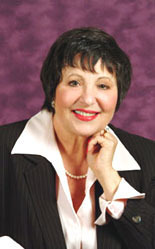 I'm Lynda Malerstein, Board Certified Hypnotherapist in Los Angeles, and I can help you. I can provide the support you need to gain measurable results as you eliminate unwanted behavior and release negative feelings. With hypnosis, you create the change you want. Whether you want to stop smoking, lose weight, reduce stress, overcome infertility, overcome fears, or meet other challenges. I use a variety of tools, including hypnosis, EFT, NLP, 5-PATH® Hypnosis, and 7th PATH Self-Hypnosis®, to help you let go of the pain. You will enter a safe and supportive environment so that I can effectively help you move quickly and easily through any life difficulties that may be blocking your success. Hypnosis is more than "positive thought." Through hypnosis and hypnotherapy, I help you safely and effectively find the root cause of your problem and neutralize it at the base so that the habits and discomfort you have felt in the past are completely gone. Call today for a complimentary telephone consultation. I will answer all your questions so you can comfortably decide if I am the right hypnotherapist for you. Not in Los Angeles? We can effectively provide hypnotherapy via Skype or Facetime. FEEL THE FREEDOM OF LETTING GO! 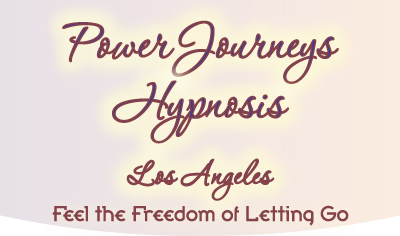 For over 15 years, Lynda Malerstein, Board Certified Hypnotherapist has been helping people like you access their inner power to achieve success. 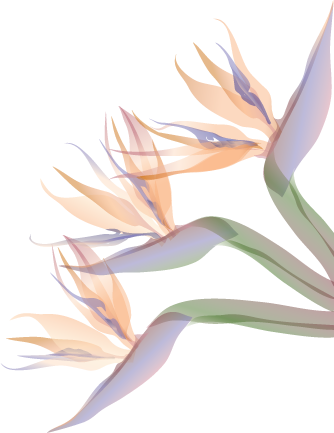 Serving Los Angeles, Beverly Hills, Century City, South Bay, Culver City, Santa Monica, Hollywood, and Tarzana.